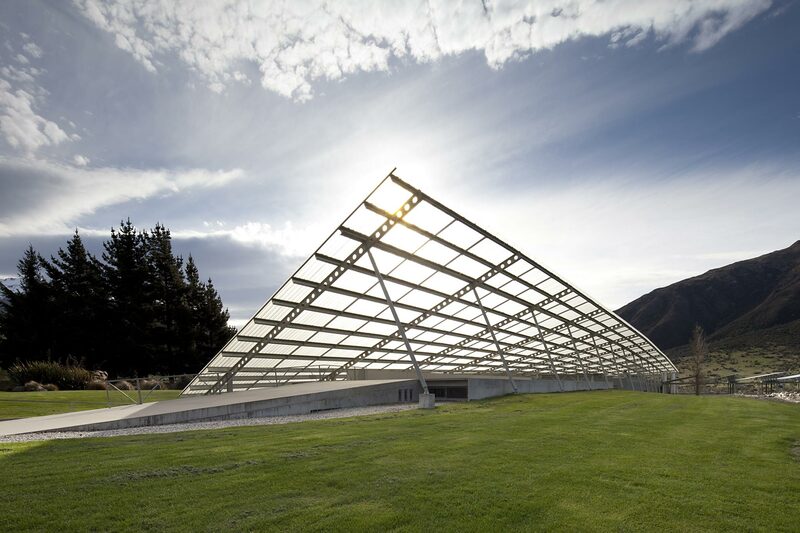 Made by Peregrine Wines at their modern, architecturally award winning winery set amongst dramatic mountainous vineyards in Central Otago. The Saddleback label is dedicated to the endangered native songbird, of the same name, that is the focus of many conservation projects funded by the winery. The 2012 Saddleback Pinot Noir is an elegant example of the Central Otago signature grape variety, with its blend of perfume, berry fruit, savoury spice flavours and a smooth-as-silk texture.